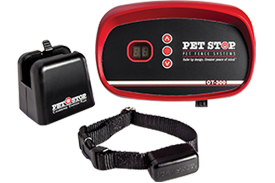 CT Pet Fence is dedicated to the safety, security, and comfort of your pet. 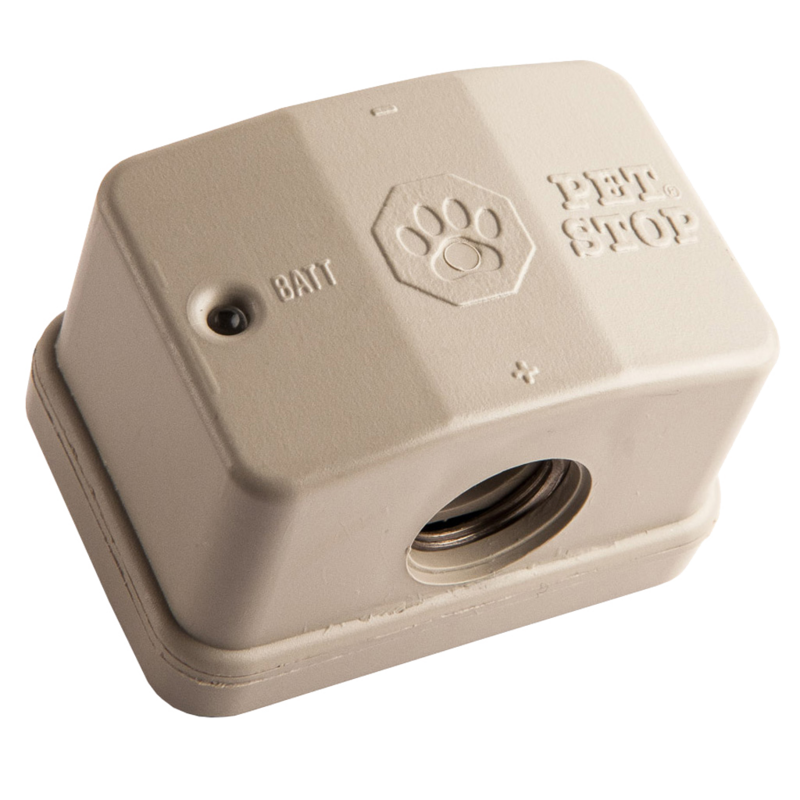 It’s very important to ensure that your pet has the correct system and receiver for their breed and temperament and our knowledgeable, trained professionals will help you select the best option for your pet and your available space. 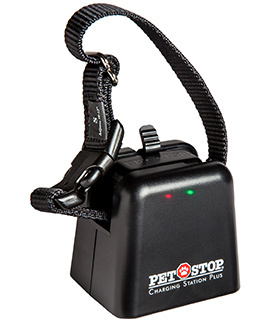 Only Pet Stop® provides the most gentle and humane dog fence training program. 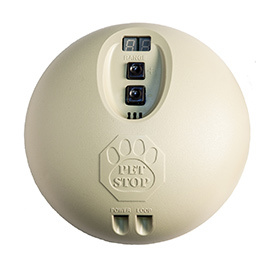 GentleSteps™ ensures that your pet learns their new boundary without any discomfort. If you’re an Invisible Fence® brand containment system owner and you feel trapped with the high cost of maintenance and replacement parts, think again! 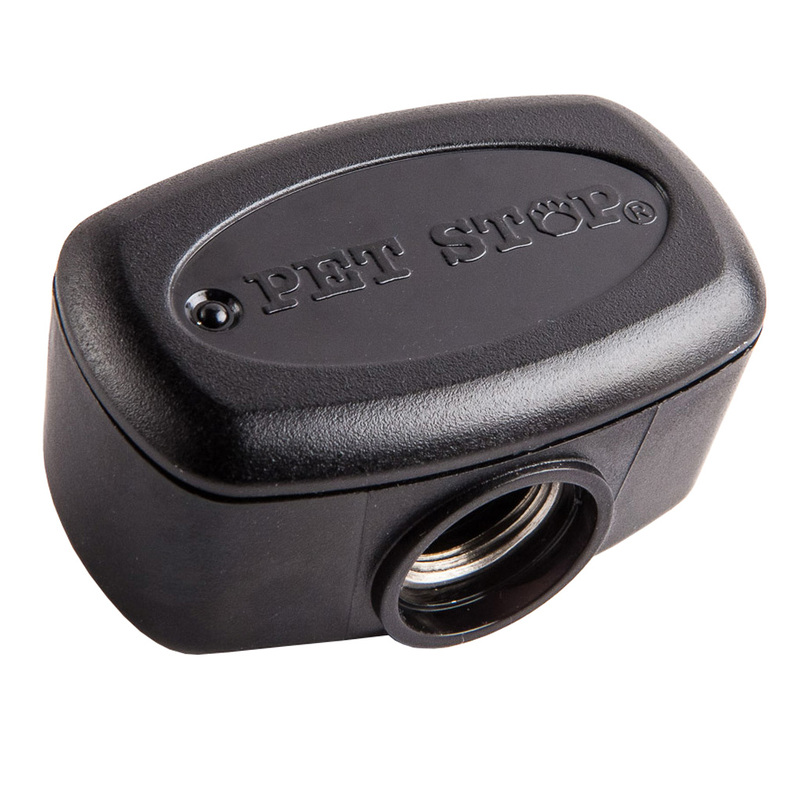 Save up to 50% on replacement receivers, transmitters, batteries and more with Pet Stop®. 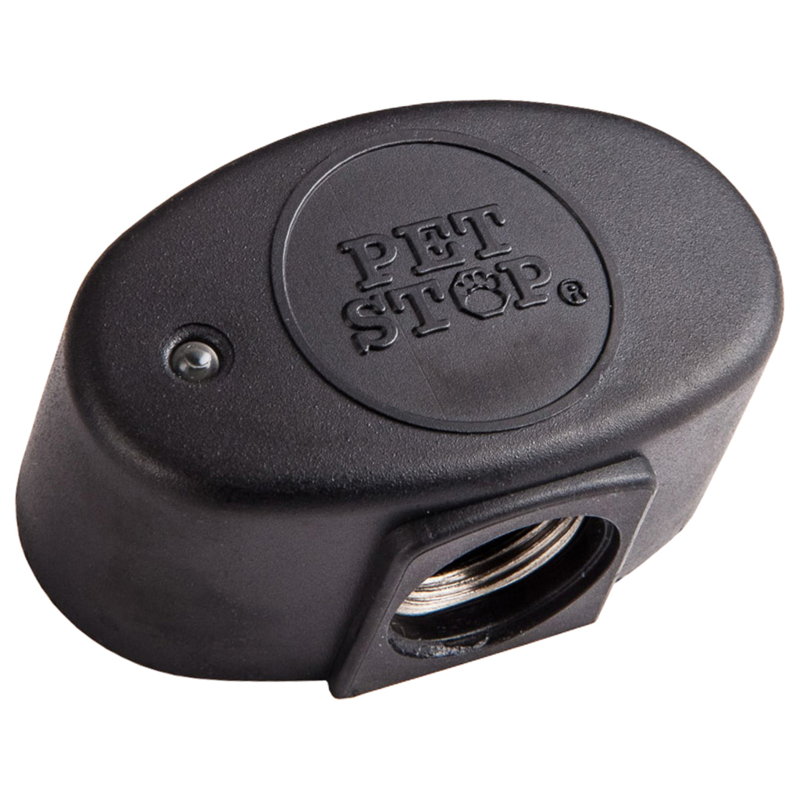 Replacement fencing parts from Pet Stop® offer OEM quality components at a fraction of the original cost. Why pay more? Schedule your FREE in-home consultation contact us now! 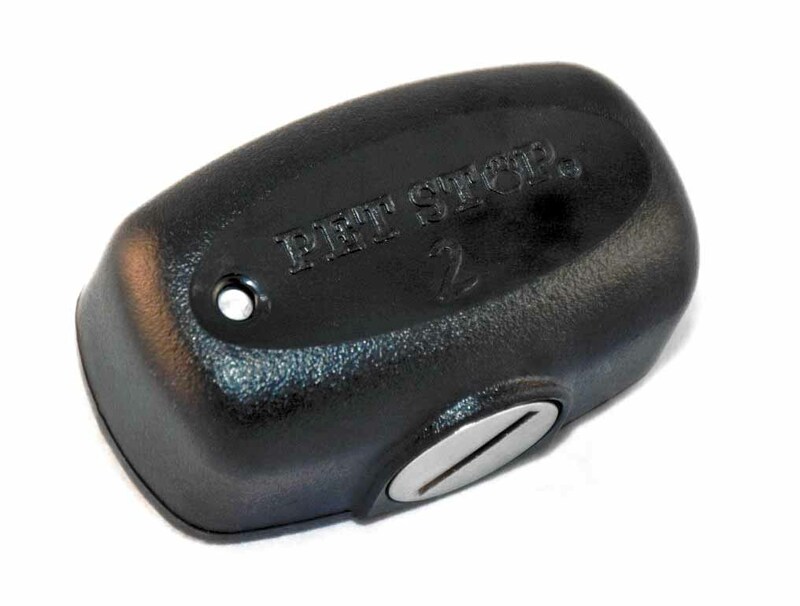 By submitting this form, you are granting CT Pet Fence permission to email you. You may unsubscribe via the link found at the bottom of every email.